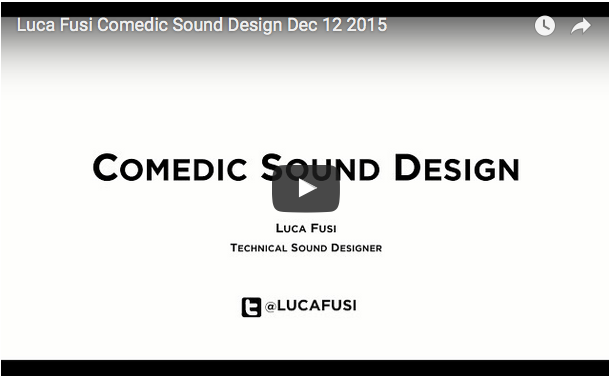 On December 12th 2015 Luca Fusi gave a talk on comedic sound design for the Vancouver Sound Designers Meetup group. 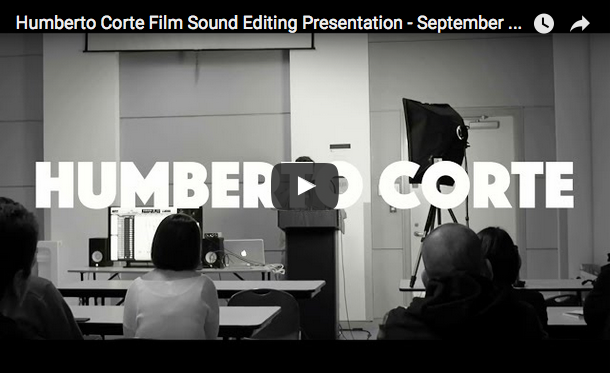 I filmed and edited the presentation for the group’s youtube channel. 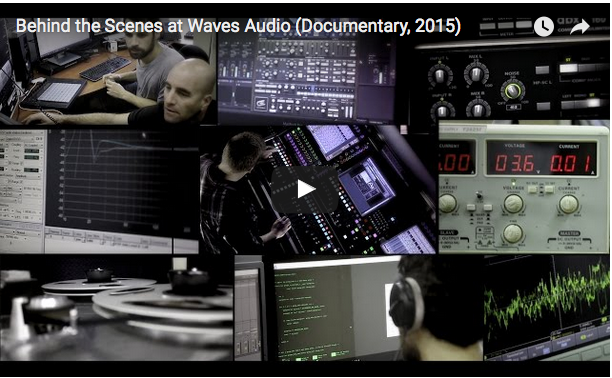 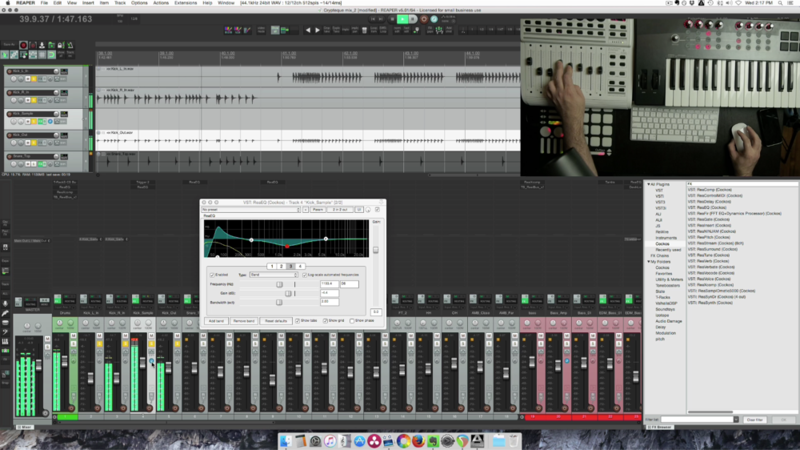 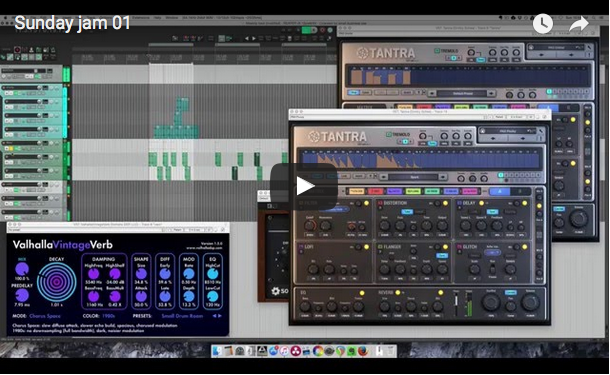 Learn about what goes into the development of Waves plugins in this new documentary.